Author Heather McCorkle: Make a Difference in Someone's Life, and Win! 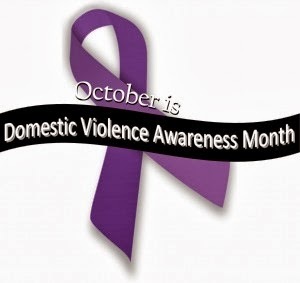 October is Domestic Violence Awareness Month and Author Kristie Cook is asking us to come together to make a difference. 1 in 4 women and 1 in 7 men just in the United States have been victims of severe physical violence by an intimate partner in their lifetime (Center for Disease Control statistics). You likely know someone who lives through this nightmare every day - a relative, a friend, a coworker or a neighbor down the street. Too many don't live. And too many children witness the violence to/between their parents - or are direct victims themselves.